Fashion photography is a medium that often requires a refined, artistic touch to enhance your work into something truly spectacular. There is already a plethora of features to use in photo retouching services, but there are also countless plugins available designed to aid you in truly making the most out of your raw material. 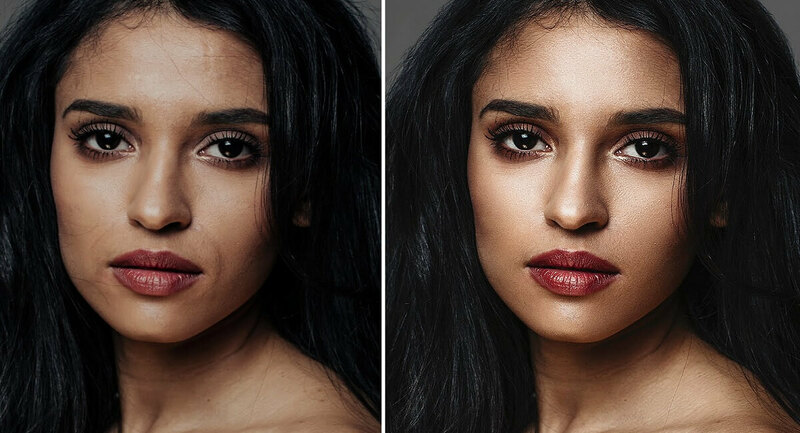 We’ve narrowed them down to the 5 best plugins for fashion retouching services to aid you in your quest of stepping up your game to produce breathtaking results. Each of the below-named features is very vital for anyone interested to go through this field and come out successfully. Filter Forge 7, a plugin published by Filter Forge, offers over 12,000 textures and effects, making it ideal for when you want to find something that matches exactly what you envisioned. The new copy-paste function, introduced at version 7.0, enables you to use it with any fashion retouching services. Other newly added features include a speedier rendering process, an instant component search, and Easy Export, enabling you to export multiple render channels simultaneously. 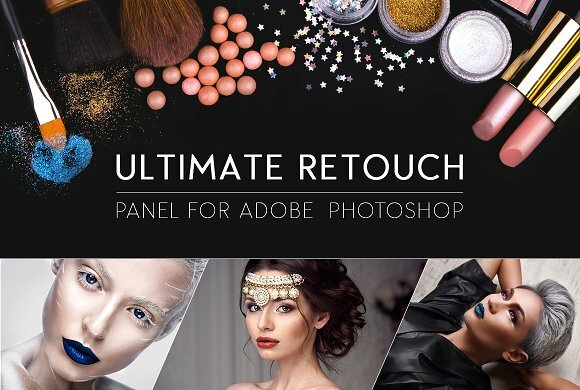 Ultimate Retouch Panel, with Pro Add-Ons, is a plugin that has improved over time by incorporating feedback from retouches and photographers around the world, making it a uniquely flexible and user-friendly panel. It offers more than 200 functions, including four fast retouch methods, seven frequency separation methods, and 15 tools for local retouching. The plugin is available for Photoshop CC2018, CC2017, CC2015.5 CC2015, CC2014, and CS6, supports all languages, and works for Mac and Windows. It is a plugin designed especially for excellent masking, dramatically reducing the difficulty of working with highly detailed areas such as hair and fur. This will make working with cut-outs of multiple layers a streamlined process while producing excellent results, giving you all of the fine points without the daunting labor. Fluid Mask 3 works both as a freestanding application for all Photo Editing services as well as a Photoshop add-on, compatible with Windows and Mac. Last, but not least, is Particle Shop, published by Corel, bringing Painter to Photoshop. This plugin is developed to boost your brush game to the max, providing 11 excellent brushes, including Fur, Hair, Fine Art, Smoke, Space, and Storm, with non-destructive brushstroke layer support. Particle Shop is perfect for those who want to reinforce their fashion retouching services with dynamic brushes to produce stunning results. It is supported by various Adobe Photoshop and Lightroom versions for Windows and Mac.We hope these excellent plugins inspire you to put your best work forward and stand out from the crowd. Happy creating! The best plugin for retouching i found is Delicious Retouch.